Satoru hasn't gone far in his mundane life, now in his 30s. That changed recently as he experiences a phenomenon he calls "revival", where he experiences dejavu, then travels into the past with the opportunity fix the present and avoid a disaster (usually a death). His mother drops by for a visit, but after returning from work he finds her murdered, possibly by a serial killer responsible for child abductions when he was younger. Did she figure out who it was? Satoru then experiences the most powerful revival yet, and is sent back to 1988 when he was 10 years old! He still has vivid memories of what will happen in the otherwise sleepy town. His perspective is very different, with a more adult mindset but stuck in a kids body. First he needs to save Kayo, a quiet girl he never spoke much with, but will disappear one night and found dead by spring. The situation is far more complex than his childhood memories, when he notices bruises from her abusive mother. 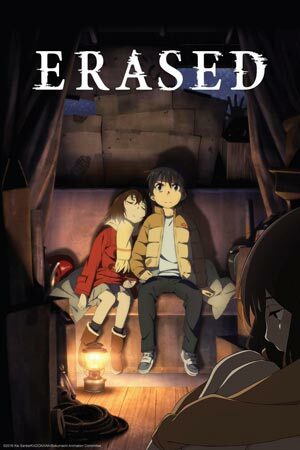 Erased is captivating for 3/4 of the journey, only to fade at the conclusion. 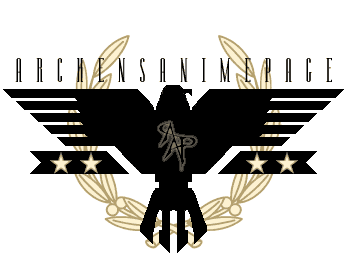 If you only remember an anime by its ending, I'd consider skipping this one. The ending isn't bad, it's just a let down compared to the rest. Still, I thought it was well worth picking up despite that. Don't expect much from Satoru's "revival" ability, since it's basically scaffolding for the plot to happen. It's rarely used, never explained, nor does he seem able to control it. On the other hand it gives insight into his nature, which compels him to do the right thing if given the opportunity. The anime does well presenting his internal thought process which makes Satoru seem down to earth and a bit absent minded, compared to his somewhat heroic actions. It's his relationship with Kayo that makes the show however. 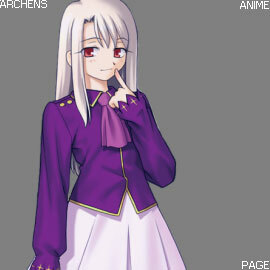 To better observe her, Satoru struggles to become her friend and win her trust. She's intentionally distant, and further isolated by an abusive mother who is as much of a problem as the kidnapper. Trying to manage this, not arouse suspicions, and confined with the limitations of being 10 years old makes this a great watch. Erased can effortlessly keep you glued to the show well past the half way point. 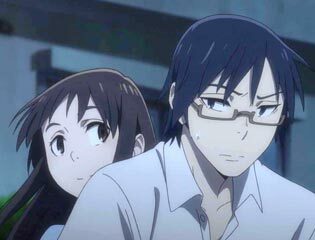 After solving Kayo's problems, Erased seems lost. There's enough to keep you watching, but it exposes the biggest logic flaw in Erased. Satoru is clever enough to work out plans to save people, but ignores the true problem being the kidnapper. His elaborate plans prevent the victims from being vulnerable and isolated, but that doesn't solve the real problem. Not to mention someone else could be killed instead, which kind of defeats the point. I won't go into detail about what happens later on, but the anime goes in a very different direction for the last quarter, and it's not anywhere near as compelling as the earlier stuff. Then topped off with a resolution to the kidnapper thing that is incredibly unfulfilling. What I appreciated about the ending is not simply going out with a bang, but instead going into detail concerning how Satoru changed peoples lives. He didn't just save the victims, he inspired friends and classmates to become better people. It's easy to be critical of the results, and forget the greatness of the rest (although the ending has good aspects too). 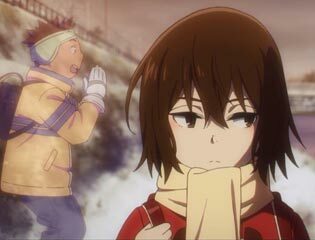 Erased is a good show and I'm glad I picked it up. I started watching it because of the time travel premise, but was instead hooked by the good story and uncommon elementary school backdrop. Kayo was especially compelling with her escape of abuse and coming out of her shell. Good stuff.